Preparing your site and removing hidden dangers is essential, so take advantage of our site survey equipment to set up your site safely. 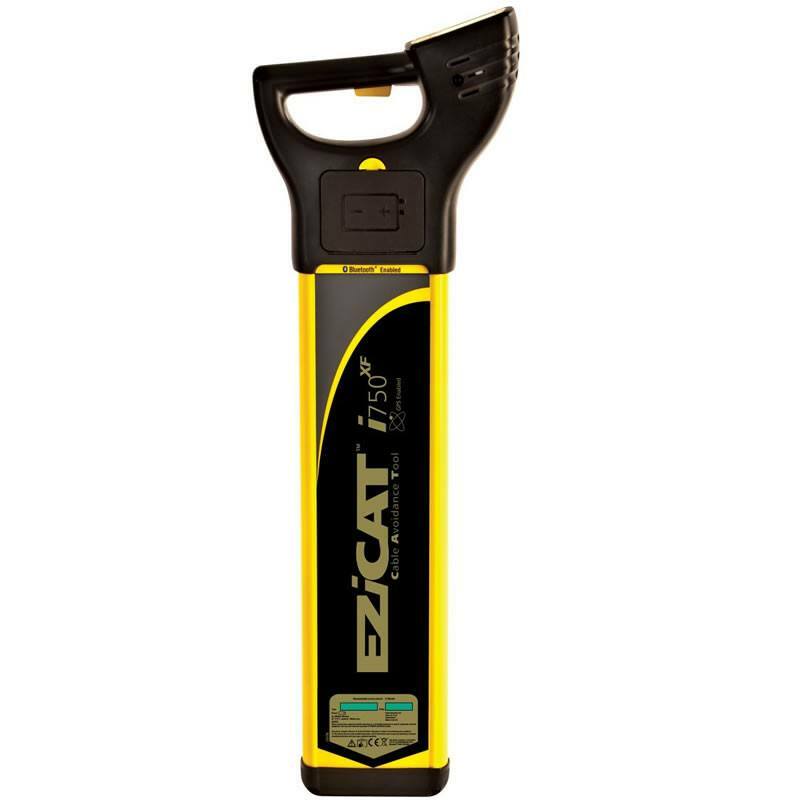 Our CAT scanners and generators can locate anything hidden underground, and coming from top brands such as Ezicat and C-Scope, you know you’re getting machines you can trust. We have a fleet of self-levelling laser levels to aid in measuring your site out, all complete with equipment. Our lasers are from top brands, including Leica and Sokkia and are fully calibrated and tested. CAT Scanners are easy to use tools designed to keep you safe when working on site. Used to detect underground power cables and pipework. 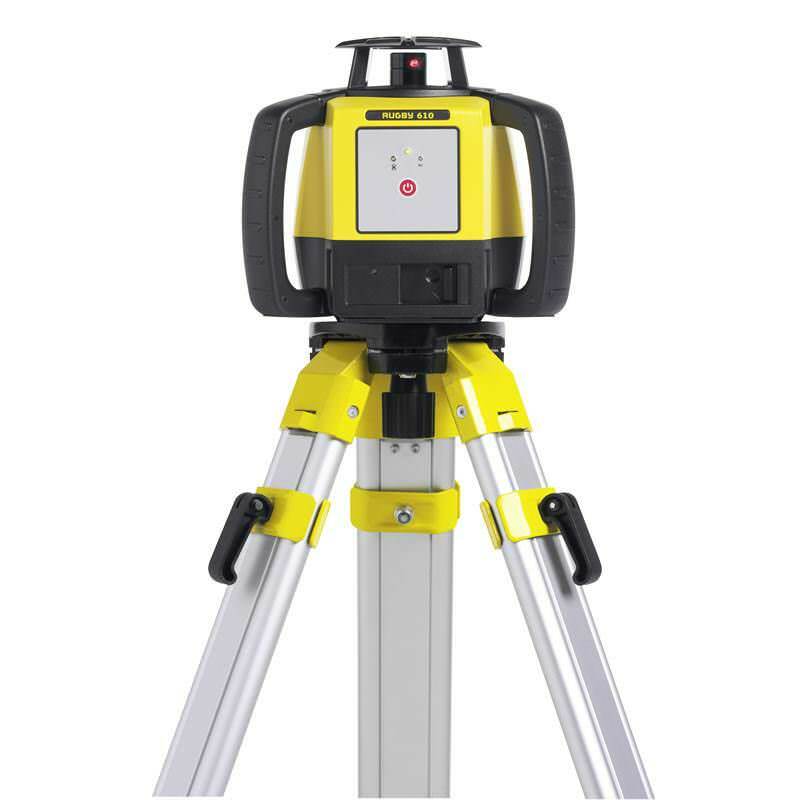 Laser levels are still the ideal way for you to take measurements on site. Easy to use and move around, complete with everything you need to use.